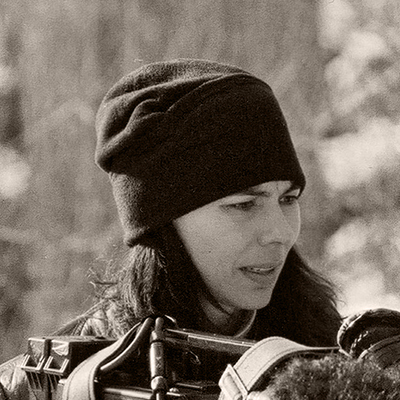 Gail Maurice is a Métis filmmaker and actor from Saskatchewan who runs the Toronto-based Assini Productions, a company she founded in 2004 with the goal of bringing Indigenous stories to the screen. Her growing list of credits includes Memory in Bones, ME+D=AHH, Little Indians and Thirst. Her 2005 short Smudge, featuring Indigenous women integrating ancestral ceremonies into their urban lives, screened at Sundance and was among the titles selected by Michael Moore to appear at Michigan’s Traverse City Film Festival, an event he co-founded. Maurice has numerous acting credits, including roles in the TV series Cardinal, Cold and Street Time.